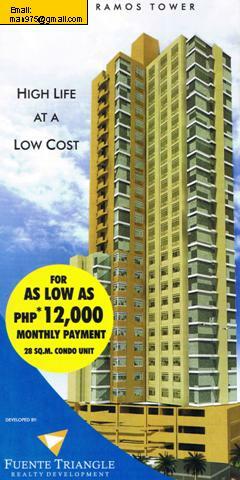 Come home to your address of choice at RAMOS TOWER, your new CEBU CONDO. Enjoy luxury living at the heart of the city where schools, dining, entertainment, shopping and business hubs are just a block away. Ultima Residences Ramos Tower cradles your family to a convenience-filled environment and with surprisingly low payment schemes, you know you and your family are guaranteed of quality and value for your money. It's also located close to Club Ultima, Cebu's total lifestyle environment offering you everything you need for business, dining, leisure and wellness. Ramos Tower Cebu Condo is a 31 storey high rise Cebu Condominium Project along Ramos street consisting of commercial units on the ground and second floor and residential units from 3rd floor up to 31st floor. Floor areas of each unit range from 32 square meters to 66 square meters with prices ranging from P1,600,000 to P3,315,000 per unit. 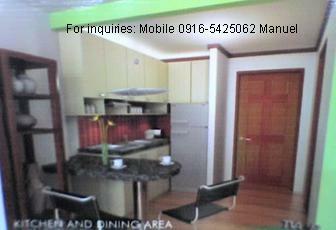 This is the latest development in Cebu City Real Estate as far as Cebu condo is concerned. Each floor of this Cebu condominium project comprises 20 condominium units with a balcony for each unit. Basement 1 and basement 2 are total of 48 parking slots with 12.5 square meter and priced at P616,000 per parking slot. All amenities of the Ultima Residences Ramos Tower are found in Club Ultima and Crown Regency at Fuente Osmena, the tallest building outside Metro-Manila located just one block away. 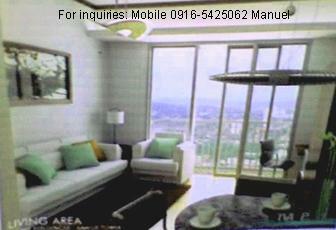 Units facing the city and the sea are still available. Please call us now to hold one unit on a premier location for you.